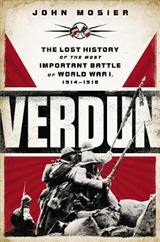 The overriding image of the First World War is the bloody stalemate of the Western Front, but although much of the action did occur on land, the overall shape of the war - even the inevitability of British participation - arose out of its maritime character. It was essentially a struggle about access to worldwide resources, most clearly seen in the desperate German attempts to deal with the American industrial threat, which ultimately levered the United States into the war, and thus a consequence of British sea control. 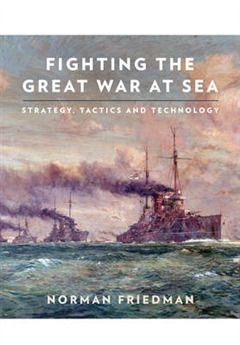 This radical new book concentrates on the way in which each side tried to use or deny the sea to the other, and in so doing it describes rapid wartime changes not only in ship and weapon technology but also in the way naval warfare was envisaged and fought. 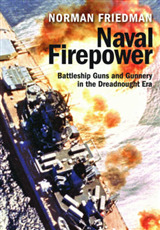 Combat produced many surprises: some, like the impact of the mine and torpedo, are familiar, but this book also brings to light many previously unexplored subjects, like creative new tactical practices and improved command and control. 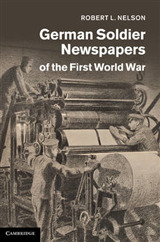 The contrast between expectation and reality had enormous consequences not only for the course of the war but also for the way navies developed afterwards. 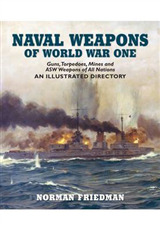 This book melds strategic, technical, and tactical aspects to reveal the First World War from a fresh perspective, but also demonstrates how its perceived lessons dominated the way navies prepared for the Second.